Neteller plc, the quoted Isle of Man-based provider of “e-wallets” for the gaming industry, has issued a trading update for the first quarter of 2006, ahead of today’s Annual General Meeting, demonstrating the serious money being made in online poker and gaming. 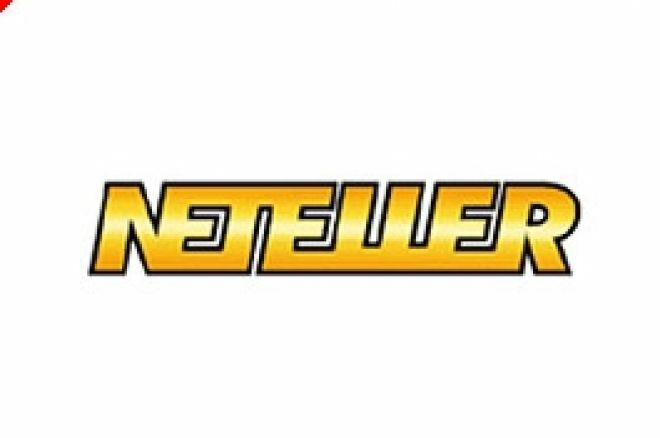 Neteller has established itself as the leading provider of a convenient online facility for players needing to transfer monies to and from their gaming accounts. This has been aided by the reluctance of the big mainstream finance companies to get involved, especially with the threat of sanctions from the hostile political environment towards online gaming in the USA. While that is the case, Neteller is continuing to make hay. Neteller also highlights its recent developments; the launch of a number of localised websites in France, Germany, Italy, Spain and China; and that the transition of existing member application technology to a more scalable JAVA platform has been completed. From these figures it can be seen that Neteller’s business is impressively profitable with huge gross margins and a very low tax rate allied with an unstoppable demand from gaming customers and poker companies. There will no doubt come a time when pressures come to bear either through new competition or other economic forces. In the meantime, we as players continue to bear the costs of convenience!